Mayuki Miyashita appeared on Show 282, recorded in January 2014, at age 13. 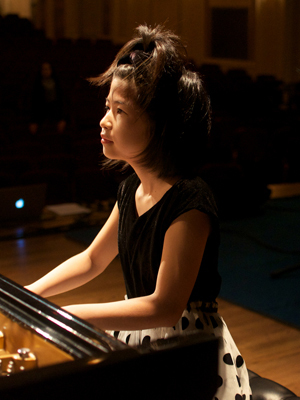 Mayuki Miyashita (piano), 13, is from Maryville, Tennessee, where she is a student at Maryville Junior High School. She studies piano with Dr. David Northington at the University of Tennessee in Knoxville. 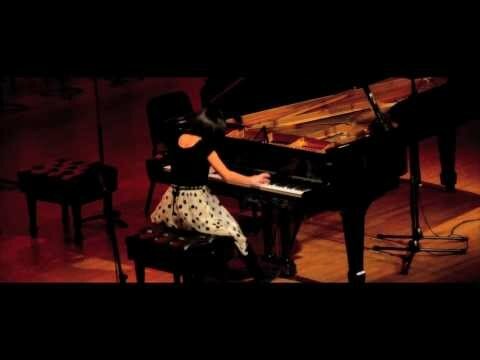 In 2013, she received second prize in the Kaufman Music Center International Youth Piano Competition in New York. She received first place in the 2013 Tennessee Music Teachers Association piano solo competition, having also received first place in 2012. Outside of music she likes to write fiction stories.